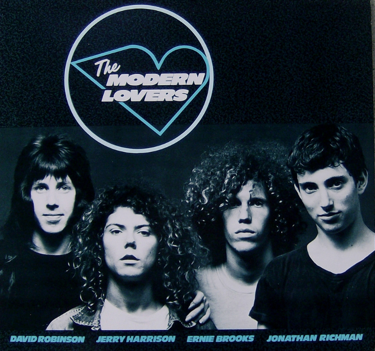 This under-rated classic is one of the finer “road tunes” of the rock/pop canon. 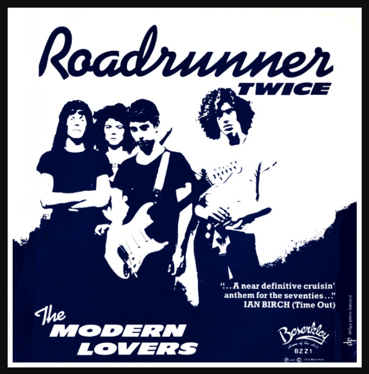 Jonathan Richman captures the time-honored experience of American youth – driving down the highway, listening to music, going nowhere in particular – except maybe towards freedom. But unlike the typical American youth, Richman is blissfully cheerful as he gazes out at the nondescript scenery. He sees even the factories and the roadsigns in a positive, dreamy perspective. His bandmate reflected how Richman would “see all this beauty in things where other people just wouldn’t see it.” That’s a sign of a true artist, and a recipe for great art such as this. 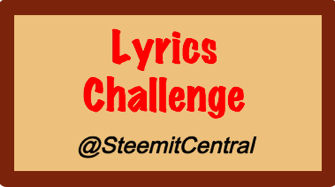 Click here to learn about @SteemitCentral’s – Lyrics Challenge.